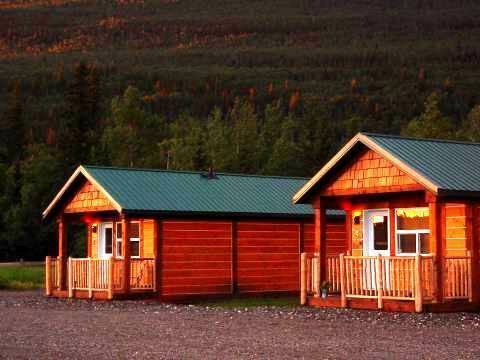 Boutique cabin accommodation amidst the scenic splendor of the Robson Valley. Signature Cabins, Loft Chalet with kitchen & 2-bedroom Cottages. 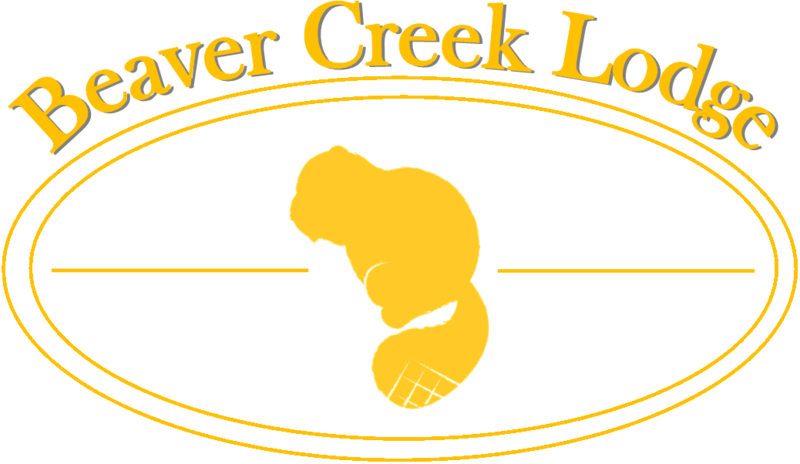 We roast great coffee at Beaver Creek Lodge. We source fairly traded organic beans from around the world. Fresh coffee served in our cabins, French press or drip, your choice. ﻿﻿Available for sale by local retailers or at front desk. 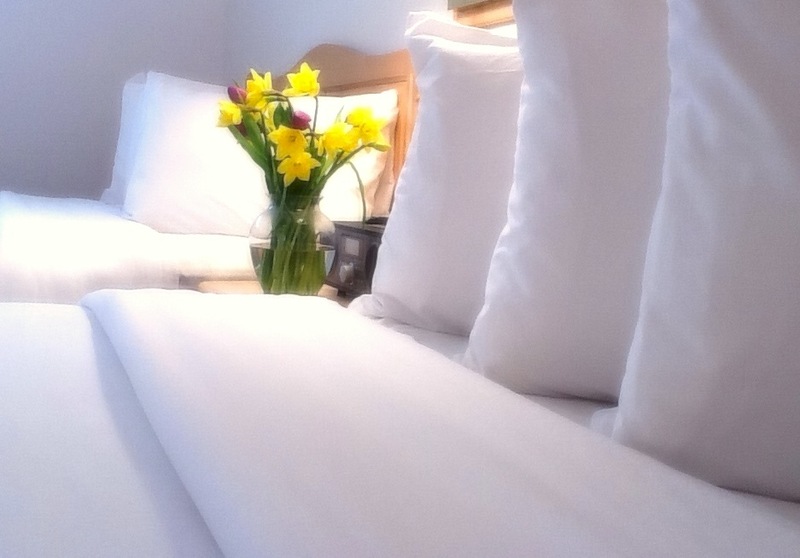 We believe passionately in making you feel at home while visiting the Robson Valley. First opened in 2002, Our truly unique property combines elegant cabins with an incredible natural beauty of the surrounding mountains, river and romantic sense of seclusion. 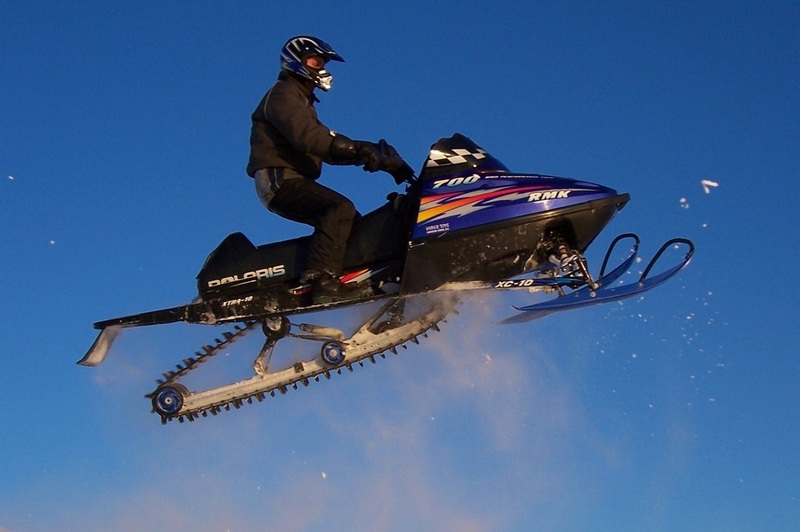 If you are looking for a place where you can get away from it all, relax, snowmobile, atv, riverboat or take a helicopter tour, then you have found the place.